- Collaborate with the media team on site needs. 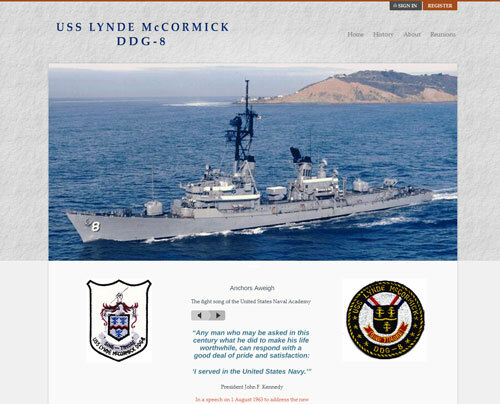 The site administrator felt like he had lost control of site management. 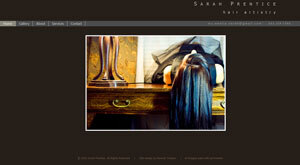 Build a dynamic site that showcases Sarah's work. While giving new and current clients a way to contact her. Create a price list for services. 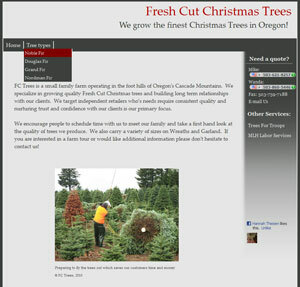 Fresh Cut Trees' site needed an overhaul and update. 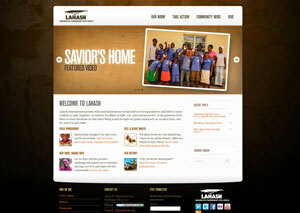 and wanted a much simpler, more streamlined layout.